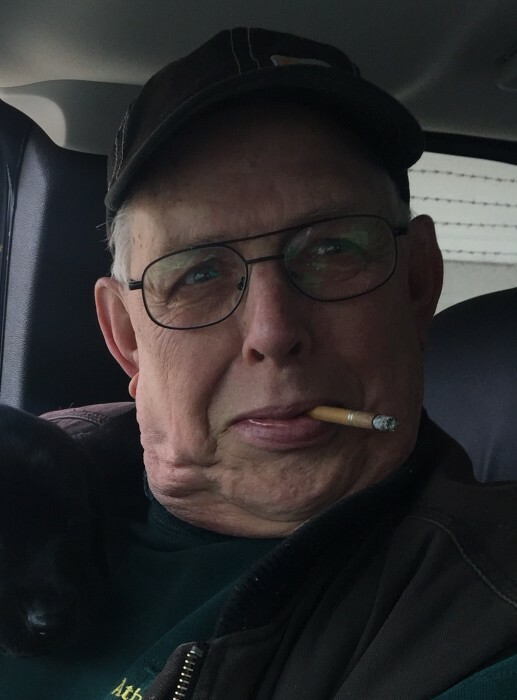 Southbridge...Edward M. "Ed" Trainor, 76, a longtime resident, died Saturday, January 19, 2019. He is survived by a sister Carol Vansickle in Pennsylvania, and many close friends. He was born in Uniontown, PA, son of James and Dorothy (Festog) Trainor, and has lived here for most of his life. 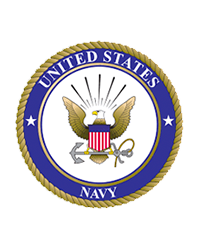 He was a veteran of the US Navy from 1959-1963, serving on the USS Glennon, and later served in the US Naval Reserve. He worked for CPC in Sturbridge for many years, and later was a self-employed contractor. He enjoyed sports, hot rods, hunting, and his many friendships. The funeral services will be private. There are no calling hours. Sansoucy Funeral Home is directing the arrangements.